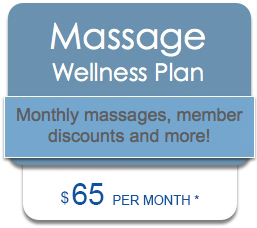 For just $65 per month, you can now have access to two of the very best massage therapists in Johns Creek. Our Massage Therapist is licensed board certified with years of experience who has direct access to your care plan and are able to communicate with the doctor on a daily basis in regards to your condition and your therapeutic needs, allowing your massage to be specific to your health needs. This ensures that you are getting the most out of every massage. No longer will you have to worry about visiting a local massage therapy chain in hopes of getting a decent massage from an underpaid therapist.